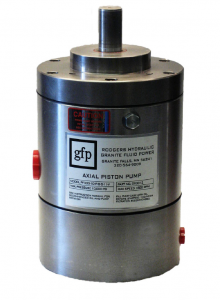 Granite Fluid Power manufactures the Rodgers Hydraulics line of high quality hydraulic pumps, valves, and cylinders as well as popular accessories. Granite Fluid Power has the capabilities to custom design complete systems to fit customers’ needs. Optional “piggy-back” configuration available for Hi/Low system requirements. 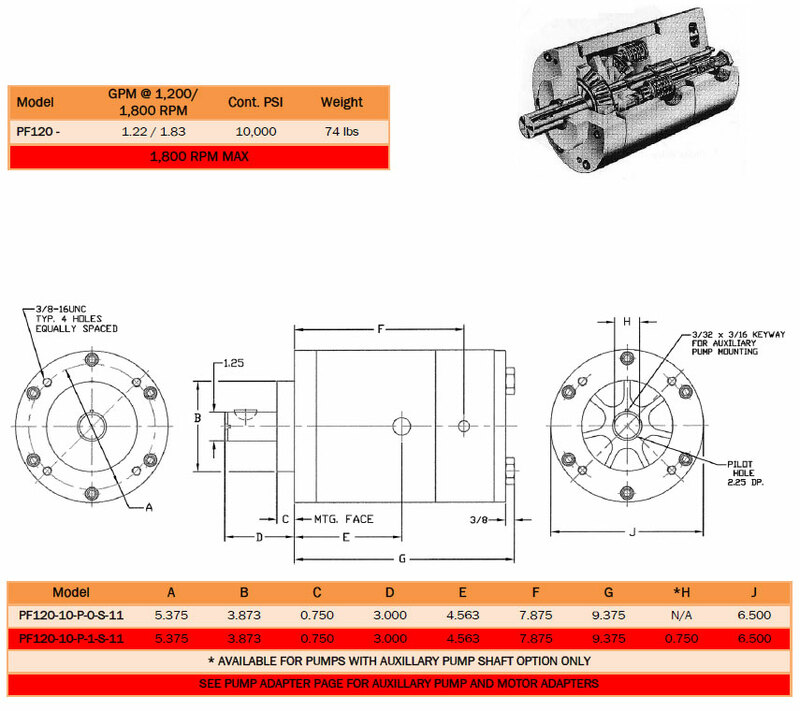 For more information or further specifications please download this page from our catalog in PDF format. Mounting options are shown in the catalog. Please select one of our products from the navigation below for more information.